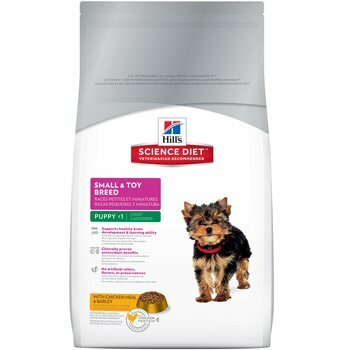 VALUE PACK SIZED: Our treats are perfect for smaller breeds, dogs with smaller appetite or ones that are just watching their weight! 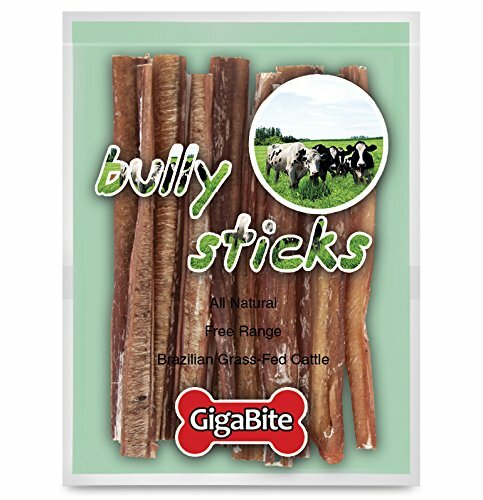 ALL NATURAL GOODNESS: Treat your dogs to free range bully sticks that are completely additive free. 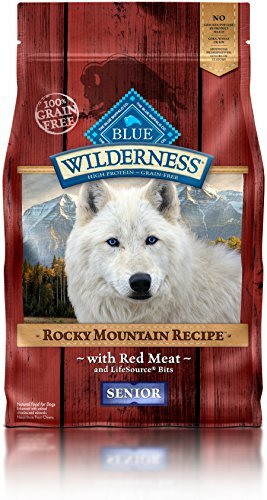 These tantalizing chewy dog treats are made using high-protein bull pizzle of healthy grass-fed cattle. 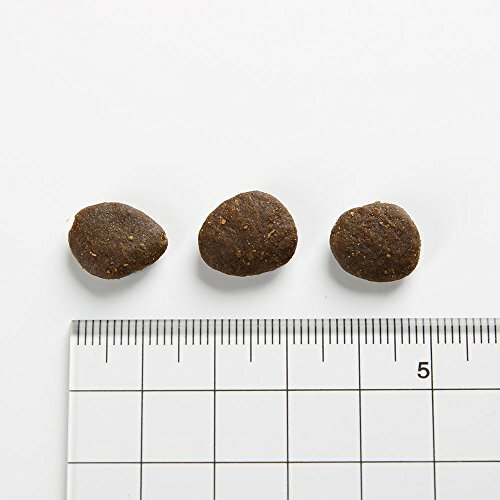 We’ve ensured that our all natural pet treats are completely free of hormones, preservatives or chemicals. 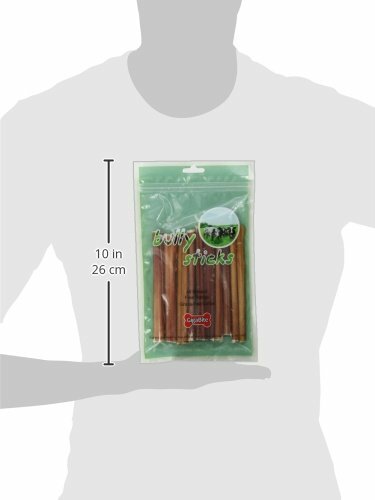 ABSOLUTELY ODOR FREE: We carefully clean and naturally dry these bully sticks to eliminate the odor. No more dealing with a house reeking of pizzles. 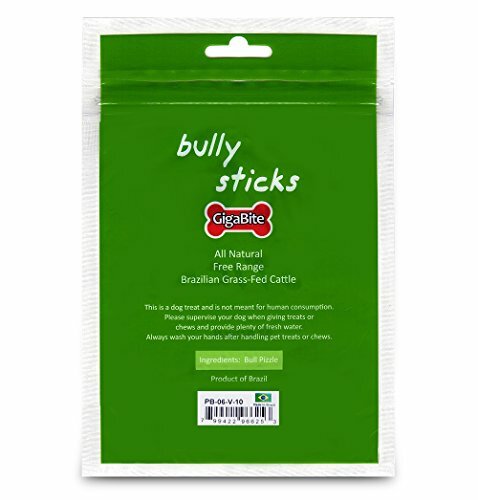 Our bully sticks for dogs also never stain surfaces or cause foul dog breath. HEALTHY TEETH AND GUMS: Reduce dangerous plaque and tartar buildup by treating your pooch to one of these natural chews for dogs. 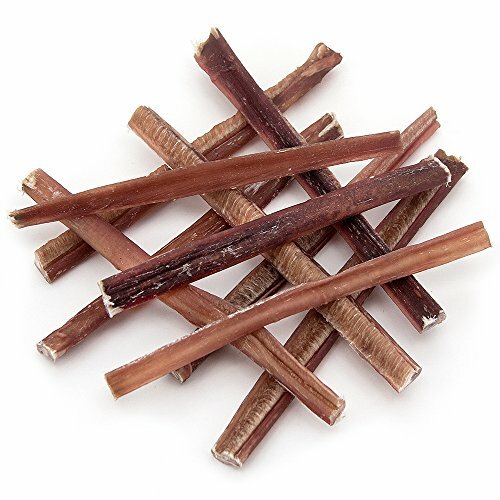 Each bully stick for dogs gives their pearly whites a thorough cleaning and provides them healthy protein for all-around health. SAFE FOR YOUR PET: We produce our hypoallergenic dog treats in a FDA-certified facility where the final products are randomly tested by the USDA for safety when they arrive in the US. 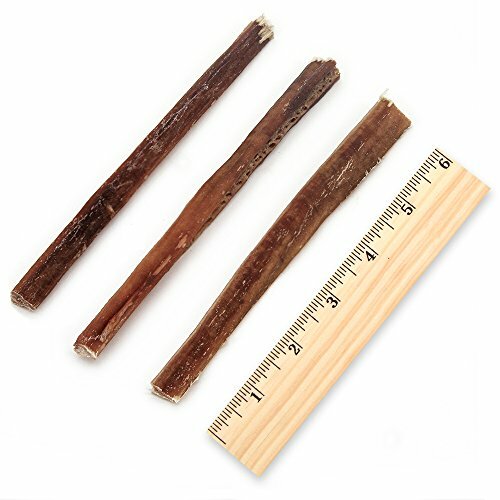 These bully sticks come in assorted sizes and shapes to keep your cherished canine safely distracted for ages. Click ‘Add to Cart’ now!